Shades are an easy way to bring elegance into your home. Now having those shades motorized makes living a little easier! 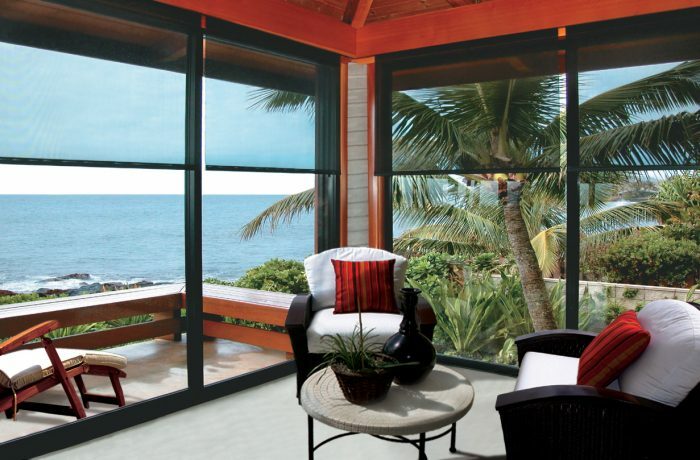 With a big range of of roller shade options we can make your windows beautiful!